YESSSSS!!! 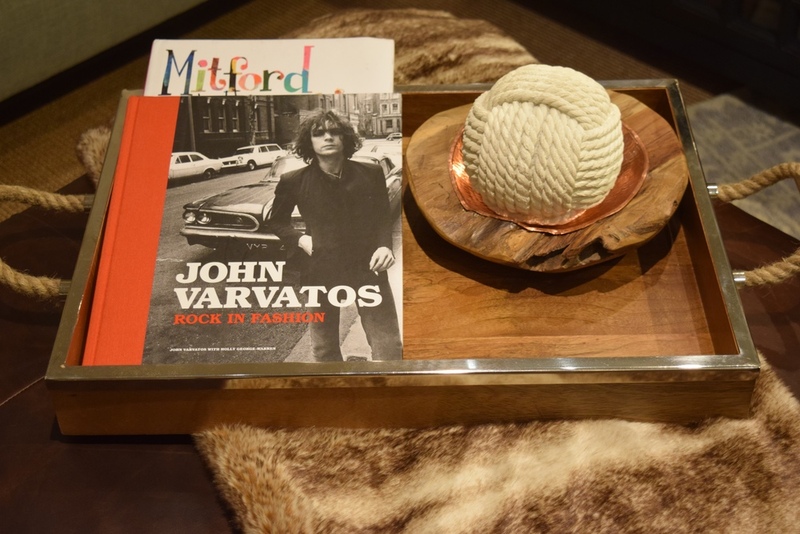 The Living In Style event with Pottery Barn Fashion Valley happened this past Sunday! The event showed how Autumn Ajirotutu (star on E! show WAGS) and I would host our guest. Autumn tablescaped using bright whites and accents of yellow, through sliced fresh lemons, channeling inspiration from Beyonce's Lemonade. 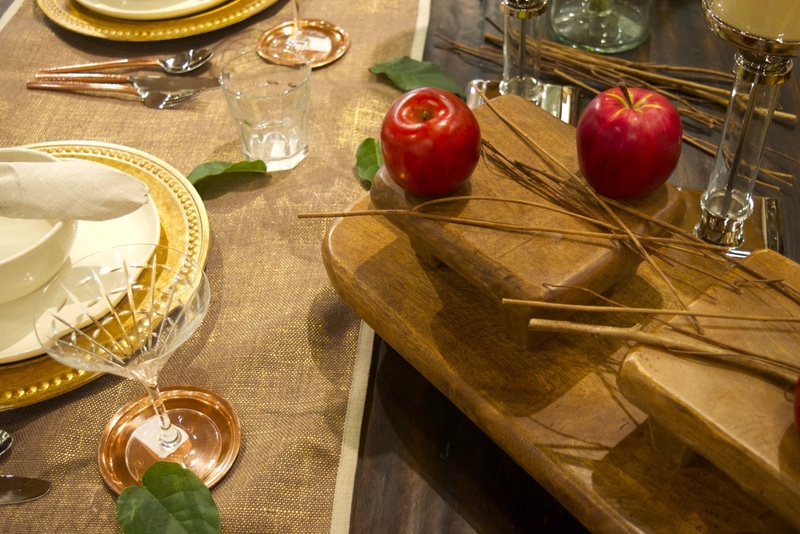 In addition to her beautiful vignette, she shared delectable treats from her upcoming blog, Temptasteious! I approached hosting from a more masculine point of view. 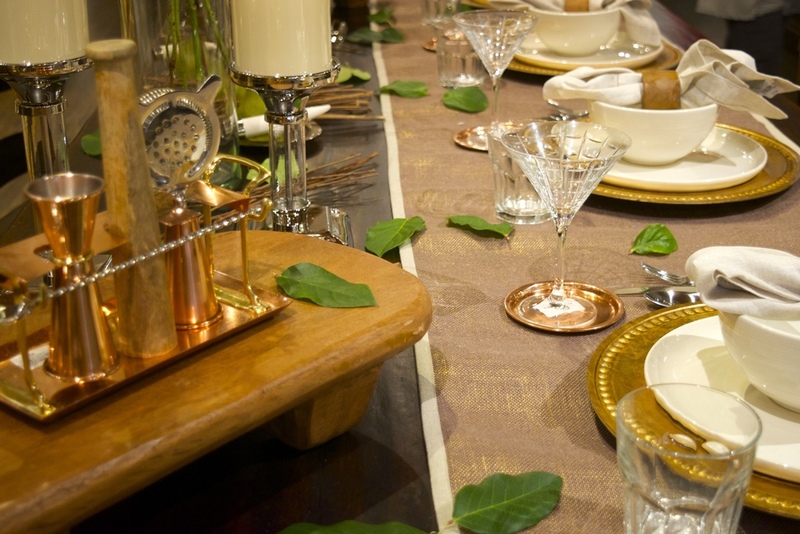 Mixed metals, wood accents, and chiseled glassware really spoke to me. Just as in fashion, I'm a firm believer that true style lies in the details. 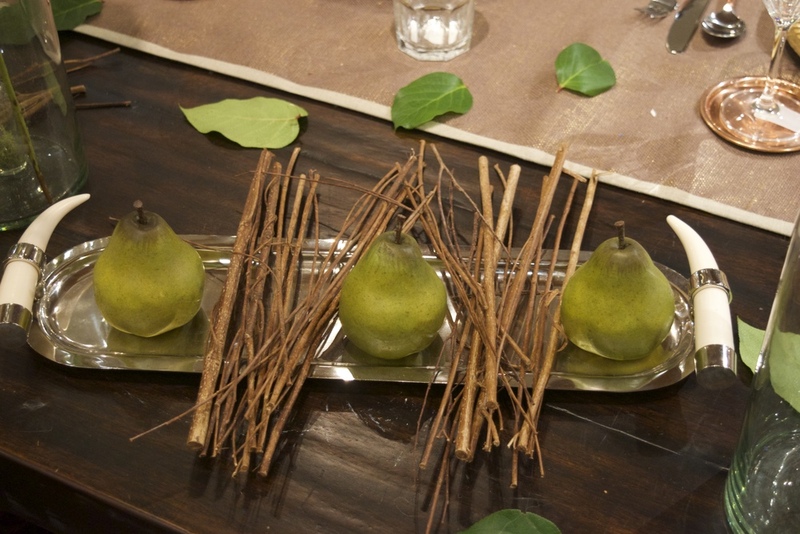 I applied this same theory by tying in the fruit and wooden sticks with green leaves. My theme was a beautiful welcoming of the outdoors inside. Now it's time to plan the fall event, details coming soon!